You can spend hours, weeks, and even months of your life creating your website, but have you ever stopped to look past the gorgeous bits, and delve into how much traffic Google is sending your way instead? 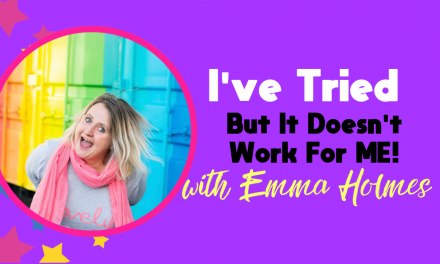 As you may already know, I’m all for websites looking fabulous and functioning like a dream, but if Google isn’t giving your website the attention it needs, you’re seriously going to lose out in the long-term. 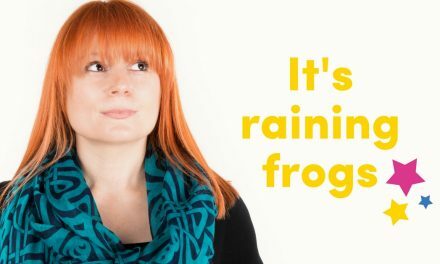 Without getting too technical, Google uses spiders or crawlers (automated programmes) to scurry over your site, glance at your offerings, scamper over your links and report their findings. These are then ranked according to how many of Google’s tick boxes you have covered (or how Google-icious they’ve decided you are) and then their algorithm (PageRank) scores your webpage. 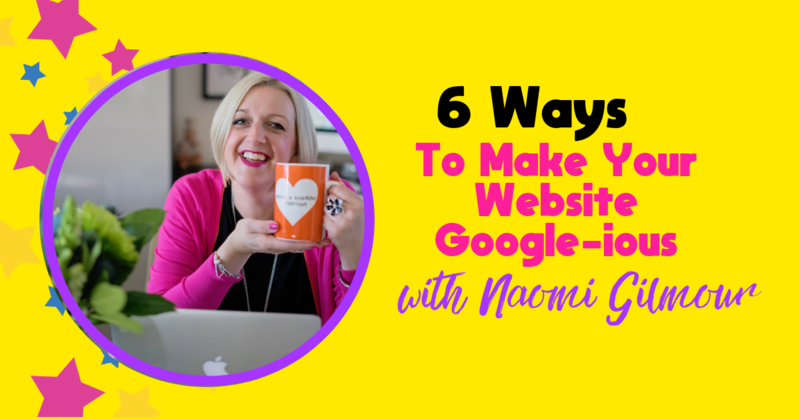 If you’d like to find out more of the techy stuff, check out Google’s link here: https://www.google.com/search/howsearchworks/ and if you’d like to know the easy way to get your website Google-icious, you can read my 6 secrets right here. Set up an account/profile and add all kinds of content to Google+ and YouTube to help Google notice you from different sources. Create your own free Google business listing http://www.google.com/business/ too. Google likes you to pay attention to its babies. As well as encouraging a connection with your web visitors, getting your message across quickly and easily, and sprinkling some personality into your brand, video is also a great SEO tactic. Google, once over, wasn’t that interested in video but things have changed significantly over the past few months/years. So if you don’t have a video on your home page, go create one as soon as you’ve finished reading this article! And if you didn’t know it already You Tube is owned by… Google! Adding brand new, keyword-rich blog content and new programmes, testimonials, or courses, will make you so much more Google-icious. Be careful though, don’t fall into the trap of stuffing your paragraphs full of words which make little sense but tick off all the SEO checklist. Instead, write as though you’re having a conversation with your customer. Use a normal, natural flow, instead of robot-speak and you’ll win the heart of your customer and a better kind of Google ranking at the same time. If you haven’t added your social media links to your website you really could be losing out on a heck of a lot of traffic. 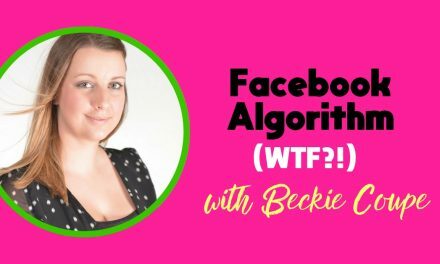 If your website is mentioned in lots of different places, (ie Facebook, Twitter, Instagram, Pinterest etc etc) the better it is for those Google-icious ticks. Check out this plugin https://wordpress.org/plugins/social-media-widget/ if this is something you need to work on today. As well as ensuring your social media links are featured on your home page or in your footer, it’s always a good idea to add other links to your website too. Google gives you extra brownie points for this, but always ensure any external links (ie to other websites/articles etc) are reputable ones. In addition, make sure your links work, because if they don’t then Google will strip you of all your brownie points, and broken links make for a disappointing user experience too. 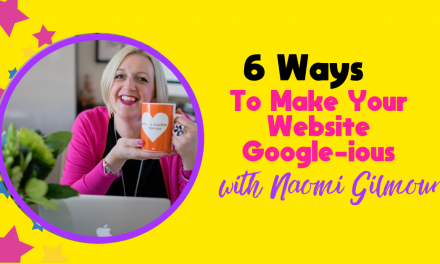 Are you ready to get Google-icious or give your website a much-needed makeover? Then feel free to drop by my website! 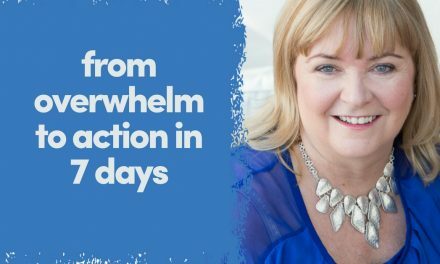 Naomi is the founder and CEO of Happy Heart Online Marketing. 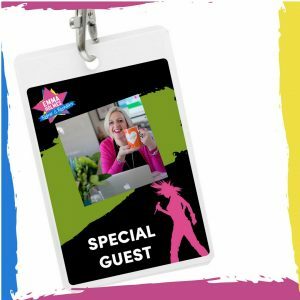 She is super passionate about helping you to grow, develop and evolve your online presence and is a WordPress Whizz designing and executing the most awesome websites that become the heart centre and home of your business. 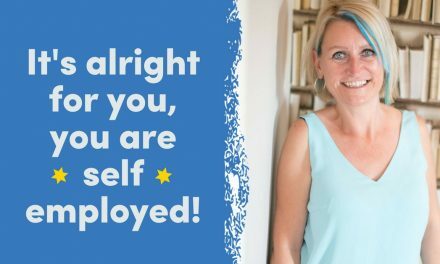 Naomi works with small business both 121 and through online training programmes to be super successful online. 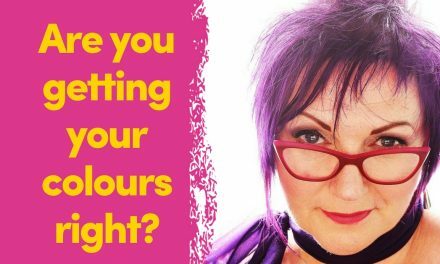 Naomi specialises in WordPress web design, social media marketing and email marketing.